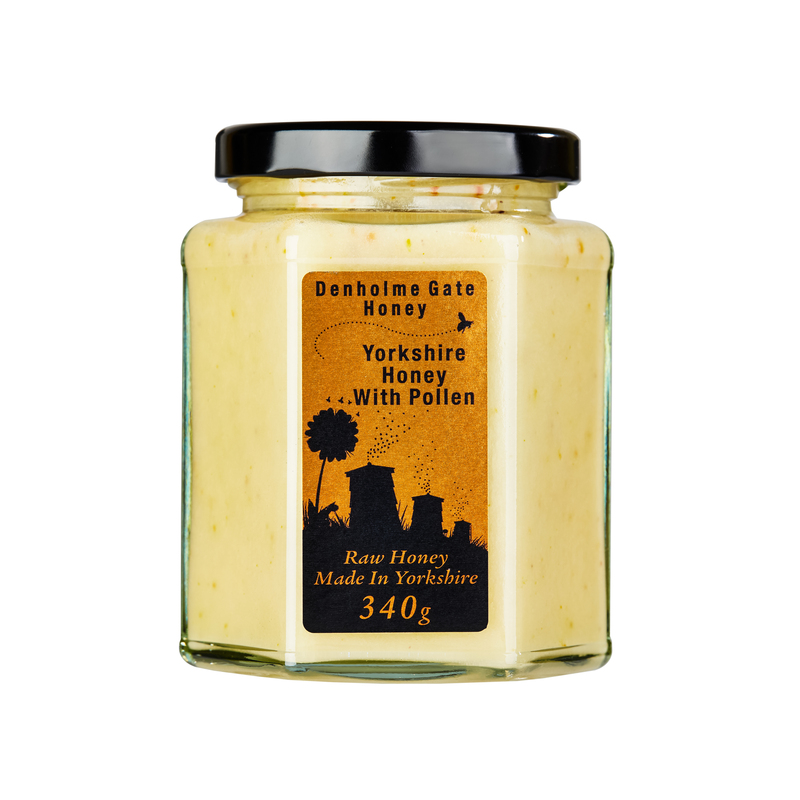 The bittersweet tang of marmalade made from Seville oranges is enhanced and delicately sweetened with pure Yorkshire honey for a truly exceptional twist on this traditional British favourite. 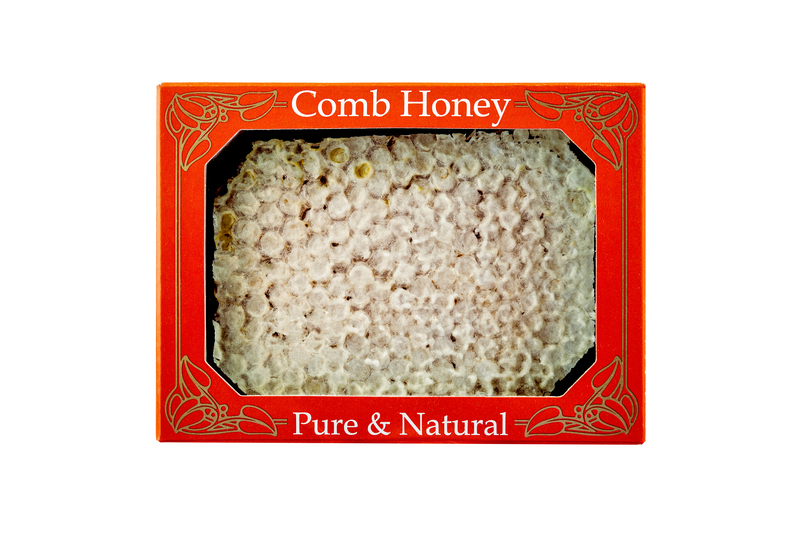 Enjoy on hot buttered toast or, like Paddington, thickly spread in a marmalade sandwich. 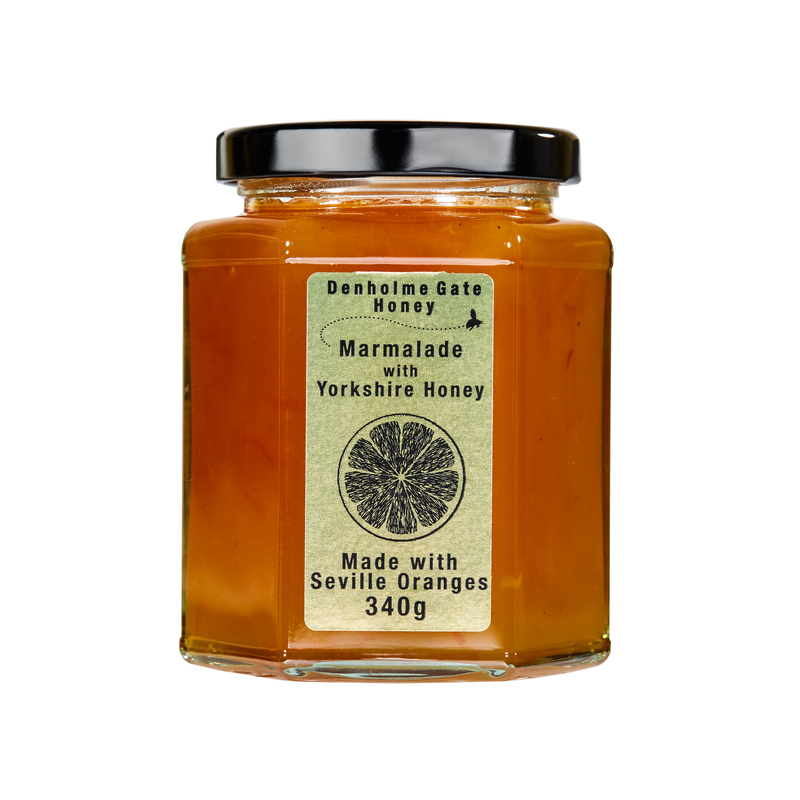 Thin cut Seville Orange Marmalade, prepared with 25g fruit per 100g. Sugar, Seville Oranges, Honey, Water and Pectin. I love the colour, flavour and texture of this marmalade and order several jars at a time. Quick delivery too.